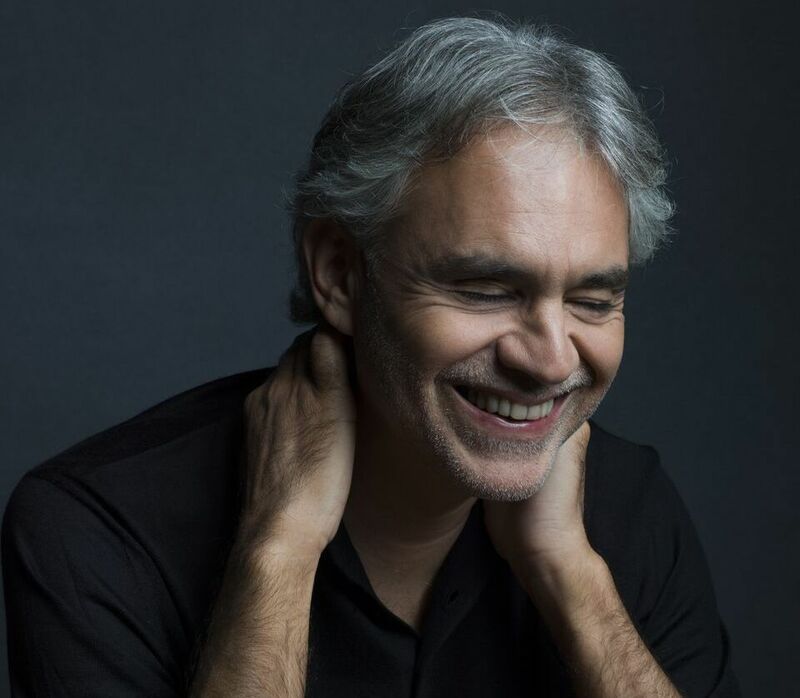 One of the world’s biggest classical stars, Andrea Bocelli has confirmed two South African tour dates in 2019, first in Johannesburg on 18th April 2019 at the Ticketpro Dome before jetting off to Cape Town’s Val de Vie Estate, Paarl on the 22nd April 2019. Tickets went on sale this morning (Friday 25th January 2019) at 9am from Big Concerts and Computicket. Discovery Card holders get an exclusive 48 pre-sale from 23rd January 2019 at 9am. Go to www.discovery.co.za for more info. Presented by CapeTalk, 702 and Channel 24. 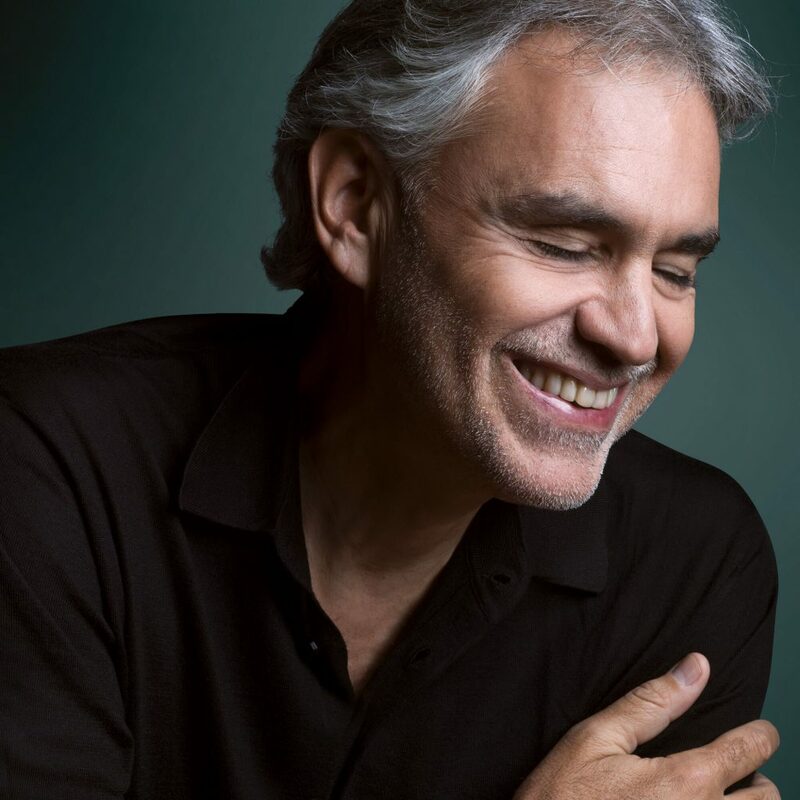 Andrea Bocelli has recorded 15 solo studio albums of both pop and classical music, three greatest hits albums and nine complete opera. 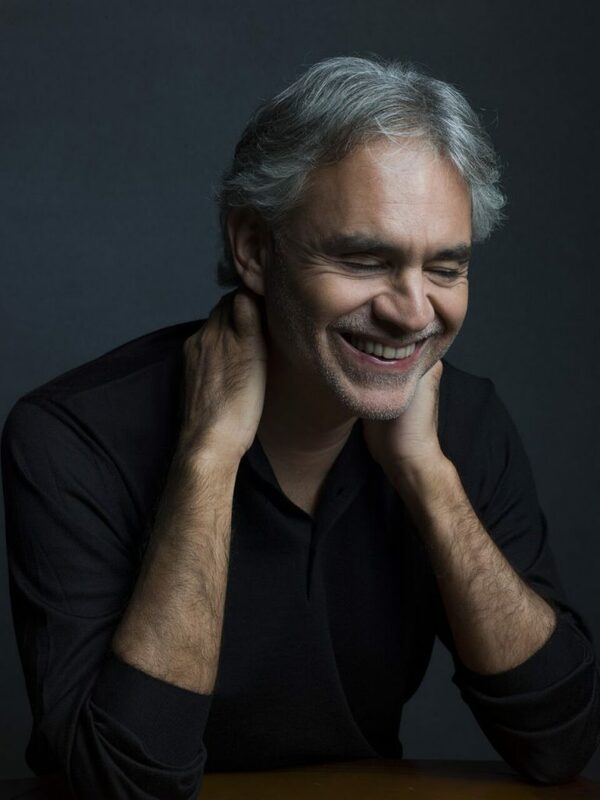 For his latest release ‘Si’, Andrea Bocelli has teamed up with some of the hottest musical stars on the planet – reuniting with his friend Ed Sheeran after their chart-topping ‘Perfect Symphony’ on a brand new song called ‘Amo Soltanto Te’ (written by Ed with lyrics by Tiziano Ferro) and joining with pop sensation Dua Lipa on the single ‘If Only’. Crossover superstar Josh Groban and classical soprano Aida Garifullina also duet with Bocelli on the record. 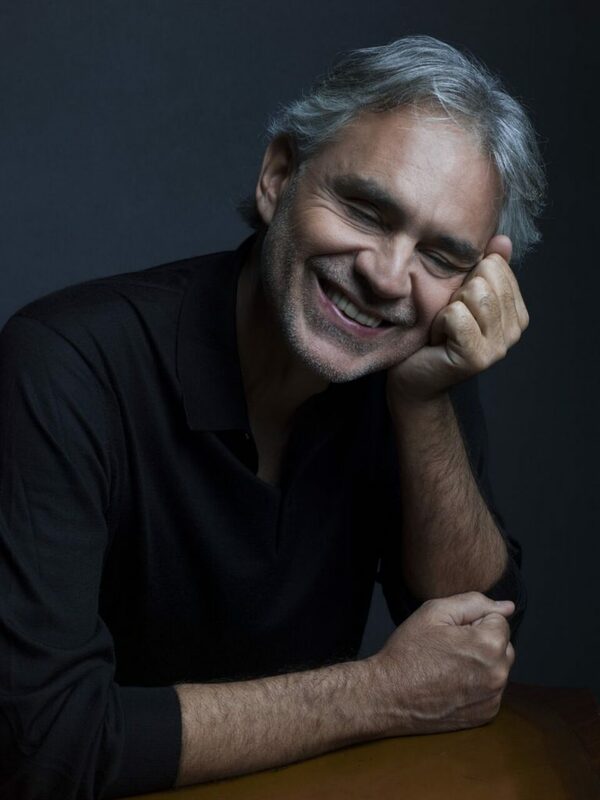 It is his first album of new material in 14 years – 16 brand new songs which celebrate love, family, faith and hope.